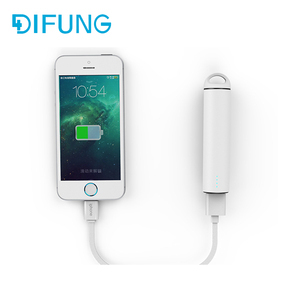 Guangzhou Shunfeng Electronic Technology Co., Ltd.
New product led logo smart power bank with suction cup and phone holder Features: 1. Good quality with competitive price. : 1. New product led logo smart power bank is a high capacity back-up battery designed to recharge your mobile devices on-the-go. 2. 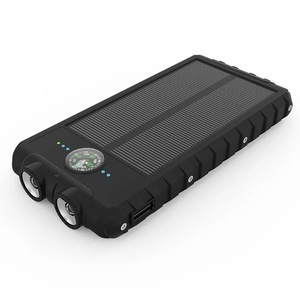 It's compact size makes it perfect for traveling or as an emergency power source. Please go down, you'll see that,we also provide you with a more professional international certificate. In addition,choose us,you will find yourself on the road of wealth is so easy,because there is a professional team behind you to supp ort you. Choose us,you just need to step forward,and other things,please give us to consider. Please contact us and inform the packing details you like. Thanks. 6. Q: What is the lead time for your product9 A: It depends on your order quantity. Please contact us and inform the order details. Thanks. Very durable to use 2.Smart LED display of remaining power. Build-in flashlight for low light use 3.Our patented products are approved CE,RoHS,FCC certificated. 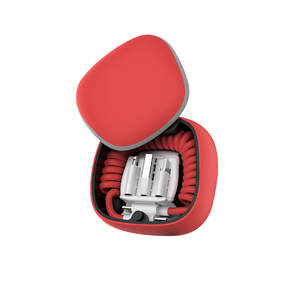 4.Designed to provide power for your Phone and micro-USB charged phones. 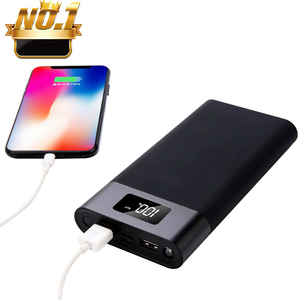 Alibaba.com offers 50,223 smart power bank products. About 79% of these are power banks, 1% are money boxes, and 1% are other electrical equipment. 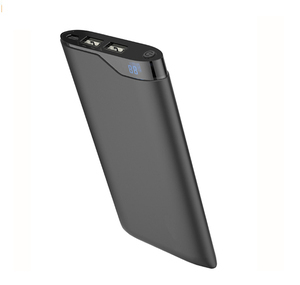 A wide variety of smart power bank options are available to you, such as black, blue, and orange. You can also choose from free samples, paid samples. 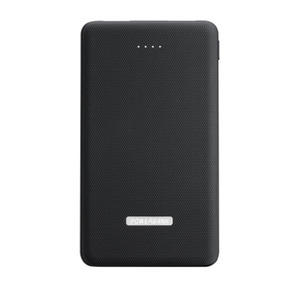 There are 50,196 smart power bank suppliers, mainly located in Asia. 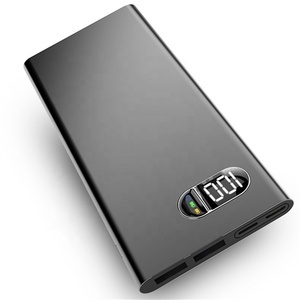 The top supplying countries are China (Mainland), Hong Kong, and South Korea, which supply 98%, 1%, and 1% of smart power bank respectively. 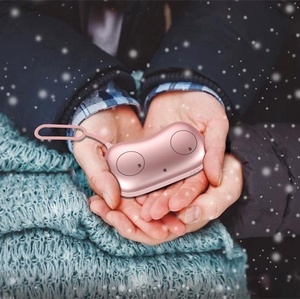 Smart power bank products are most popular in North America, Western Europe, and Eastern Europe. You can ensure product safety by selecting from certified suppliers, including 10,132 with Other, 8,188 with ISO9001, and 1,708 with BSCI certification.